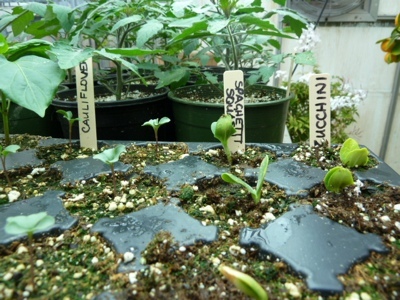 My Home and Garden: Zucchini, spaghetti squash and cauliflower have sprouted!! Zucchini, spaghetti squash and cauliflower have sprouted!! I love this time of year. 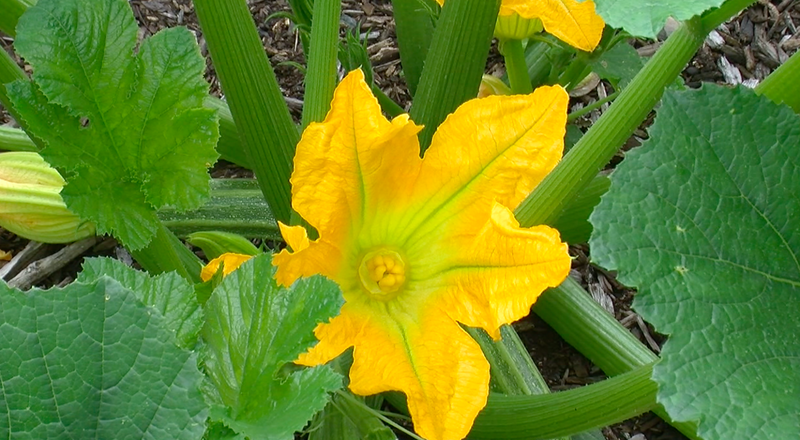 I went to the greenhouse tonight and found the zucchini, spaghetti squash and cauliflower are all up. 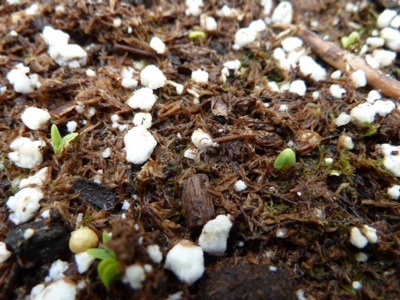 The basil has just barely sprouted. If you look closely you can see them.